President Ram Nath Kovind Invites Citizens To Visit. 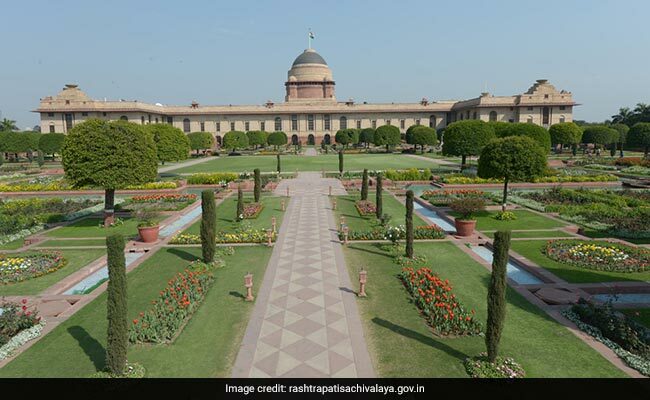 "Rashtrapati Bhavan Belongs To All"
In his fresh invite, President Ram Nath Kovind called the Rashtrapati Bhavan the embodiment of the Indian Republic. "It belongs to all Indians. Do come and see it," he said in posts shared in both English and Hindi on the President's Facebook and Twitter feeds. New Delhi: When President Ram Nath Kovind first extended an invitation to people from across the country two months ago, he meant every word of it. The President repeated the invitation on Sunday, this time with a short video that shows the 340-room presidential mansion in all its larger-than-life grandeur. In his fresh invite, President Kovind called the Rashtrapati Bhavan the embodiment of the Indian Republic. "It belongs to all Indians. Do come and see it," he said in posts shared in both English and Hindi on the President's Facebook and Twitter feeds. Like the first one, President Kovind's invitation has been warmly received on social media. In just a few hours, President Kovind's tweets had clocked in 9,000 likes and over 2,000 retweets. On Facebook, the video posted by the President had been viewed over 1 lakh times. Presidents before Mr Kovind have opened up the Rashtrapati Bhavan to visitors as well. APJ Abdul Kalam, the former President adoringly called the "People's President", was the first occupant of Rashtrapati Bhavan in recent decades to have reached out to people and invited children over to the Rashtrapati Bhavan. His successors, Pratibha Patil and Pranab Mukherjee quietly built on the effort. It is, however, only President Kovind who has given a personal touch to the invitations and even got the website where people have to fix an appointment for the visit, refurbished. Now you can even purchase souvenirs from the government's online store. The 43-second video shared by the President highlights the visual spectacle of the many different areas inside the Rashtrapati Bhavan. It shows the brightly-lit Durbar Hall, where India's first independent government was sworn in. 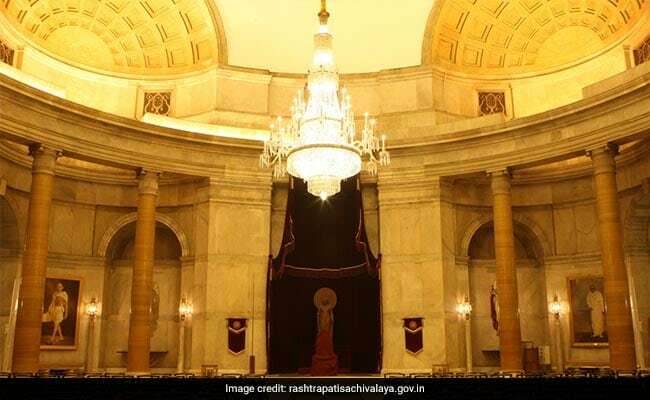 It is often used for swearing-in ceremonies of incoming governments and Chief Justices of India as also ceremonies to present awards such as the Bharat Ratna. 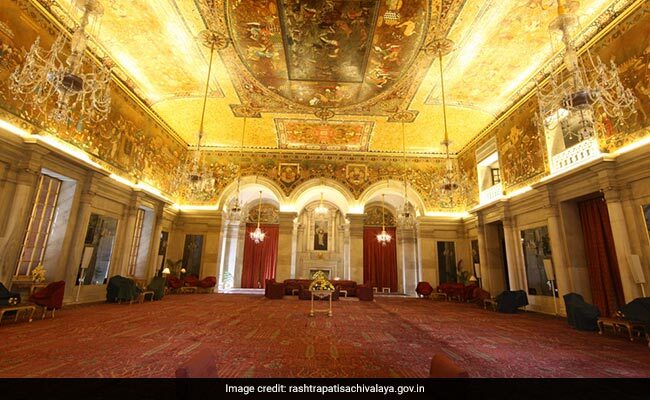 The Ashoka Hall, one of the most decorated areas of Rashtrapati Bhavan, is also prominently showcased in the video in all its vastness. Introductions for visiting foreign delegations by the Heads of Missions of foreign countries are held here. According to an official announcement in November, a nominal registration charge of Rs 50 would have to be paid for all visitors above the age of 8.